This product is classed as a creatine monohydrate, it has a key role of recycling and restoring adenosine tri-phosphate (ATP) levels which is the vital energy source for muscle cells during muscle contractions. As a result, this increased energy stimulates protein synthesis, increasing muscle strength and size whilst also improving recovery. 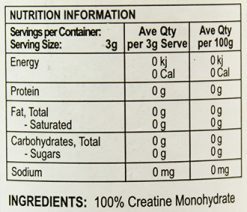 Creatine Monohydrate is known to enhance muscle strength and endurance but also at the same time create bloating and muscle fatigue when it is digested into the agent, creatinine. 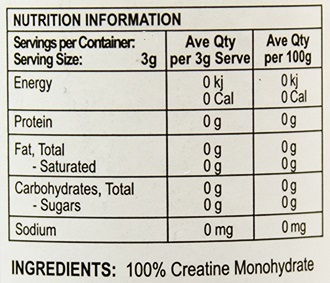 Creatine processes to creatinine quickly in an environment with a low pH. 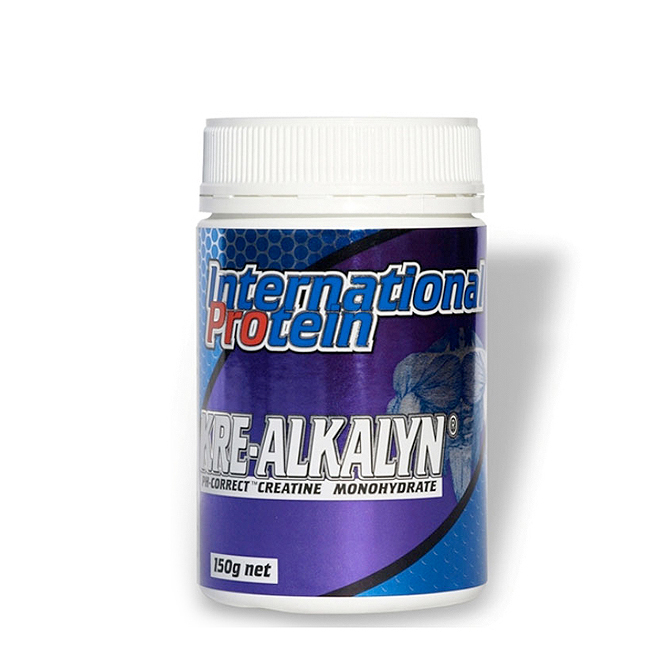 Kre-Alkalyn has a unique formula with buffering agents to increase the pH of the supplement while being digested and this means no processing into creatinine and therefore no bloating. With this supplement you can expect to reach your full muscle strength without feeling fatigued and bloated. No need for loading pre and post 3g with 200 to 400ml water add into any beverage pre or post workout shake.